If you have lost your car keys, then the question is, do you take your car to your local car dealer or do you use a locksmith like Safezone Locksmiths to provide new car keys? The short answer is it’s best to call a locksmith first and get a quote. There are many automotive locksmiths who are experts in replacing lost car keys. And locksmiths continue to come in cheaper than the local car dealers and in many cases you may save hundreds of dollars. WHY IS SAFEZONE LOCKSMITHS CHEAPER THAN CAR DEALERS? Safezone Locksmiths is cheaper because we usually have the option to use either aftermarket keys or genuine keys. Aftermarket keys can be substantially cheaper then genuine car keys. Another reason is that locksmiths can usually cut and program keys fairly quickly, cutting down on labour costs. In some situations where the locksmith must use a genuine key purchased from the dealer, then the difference between the locksmith and dealer may only be marginal in cost. WHY ARE CAR KEYS FROM CAR DEALERS SO EXPENSIVE? I can only speculate, but I am led to believe that dealers make most of there profits through parts and servicing. Car keys are no different. Also car dealers are very regimented and leave no options to save the customer money. For example, if your car came out with a remote key, then that’s what they will replace your lost remote key with, an identical remote key. Locksmiths however can in many cases provide a remote key and spare car key with no remote, but the key will still open and start your car. An exception to this is when opening the car without the remote and the alarm is set. This happens with may Hyundai and Kia Car, therefore a key with remote is your best option. HOW MUCH ARE NEW CAR KEYS FROM LOCKSMITHS? There are too many variables to give a definitive answer, but I can tell you prices start from as little as a few hundred dollars and spirals upward from there. A general rule of thumb is non remote keys will be cheaper than remote keys. DOES MY CAR HAVE A TRANSPONDER KEY? Many people think just because their key doesn’t have remote buttons then it mustn’t be a transponder key. As a general rule, you should assume that if your car is a 2000 model or thereafter, then it is most likely needs a transponder key. 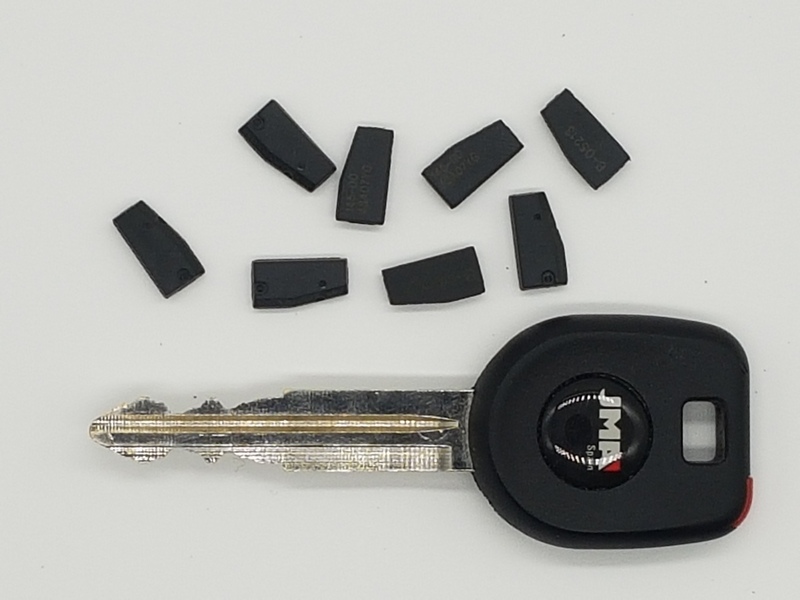 If your key has a black plastic built after 2000, it will most likely be a transponder key. If your key is fully brass or steel with no plastic head, then you are in luck, it’s not a transponder key. Not all cars built after 2000 have transponder chips in the key head. There are some exceptions. Give Safezone Locksmiths a call to find out. CAN ANY LOCKSMITH MAKE KEYS TO MY CAR? No! Since transponder keys flooded the market around 2000, many locksmiths had to make a decision to invest in the very expensive programming technology and learn the ropes or give automotive locksmithing up altogether. Locksmiths who advertise as automotive locksmiths on their website usually have the equipment to program car keys. We carry all the latest equipment to ensure you are getting the best. SHOULD I GET ONE OR TWO NEW KEYS CUT? May I suggest you get two keys cut. Only having one keys is maybe why you are reading this right now – is it not? Yes it can be cheaper only getting one key cut but you may save a lot of money in the long run. Some cars require a minimum of two keys anyway therefore you have no choice. 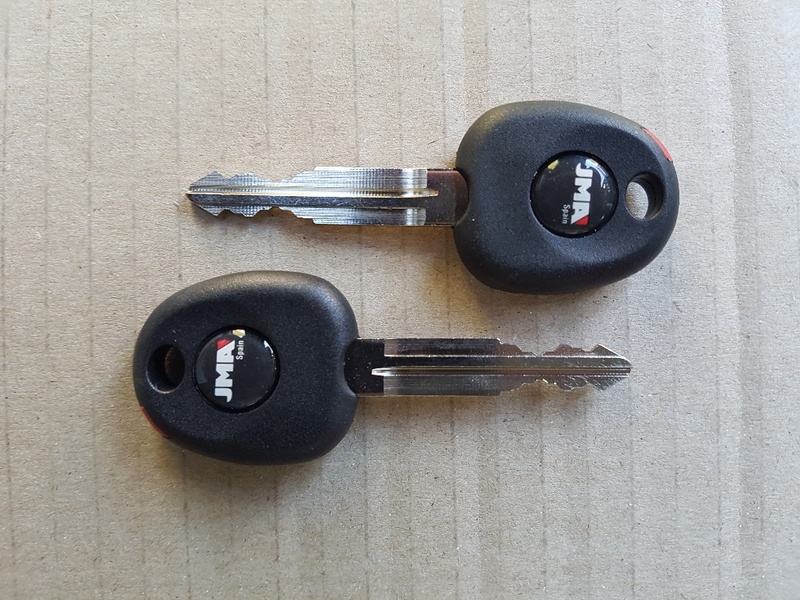 As an option you could get one remote key and one non remote key (spare key). CAN I TAKE MY DOOR LOCK OUT AND TAKE IT TOO A LOCKSMITH? 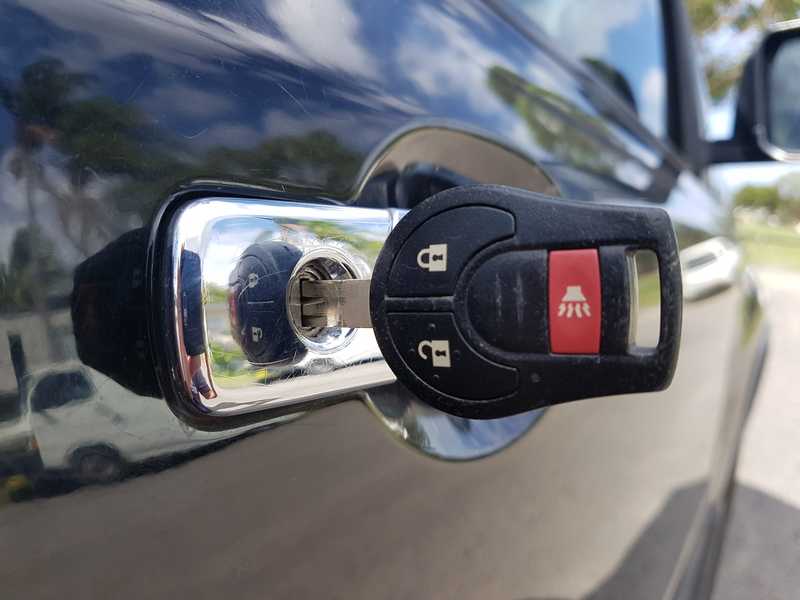 If the car has a non transponder key then you may be able to save money by removing the driver’s side door lock as it may have a key code stamped on the lock. Some are really easy and some are a nightmare to remove. It’s best to call your local locksmith shop or give us a call to see if you can bring the lock to them. If your car has a transponder, then I wouldn’t recommend trying to remove the lock. Just let the locksmith work their magic. If you have lost your car key, then try a few local shops or the police station to see if the keys have been handed in. You could leave a contact phone number as well just in case they get handed in later. Also I’ve seen keys that have been found, hanging on a nearby sign so look to see if someone has tried putting them in an obvious place. If there is a local locksmith in town, see if they have received any lost keys, it’s not uncommon for someone to drop in lost keys that have been found down the road. Why not get a quote at the same time. Take your spare key away with on your road-trip holiday. Being away from your normal routine increases your risk of loosing a set of keys. Having a spare while being a long way from home will save your money and your holiday from becoming a disaster. Don’t take the car dealers word that a locksmith can’t cut a key without having the remote too. If still in doubt after talking to a locksmith, get a second opinion from another locksmith. If a locksmith asks you for the Vehicle Identification Number (VIN), it’s worth going to the trouble to find it, either on your car or rego paper. It usually means the locksmith will call the dealer for trade price for the key and it possibly means a genuine key needs to be used too. If you call a car dealer they will asked for it anyway. Locksmiths may ask if they can call you back in 5 or 10 minutes. This is usually because they may need to look up some information relating to your car’s make and model. It’ best to give them that time as they are just seeking out the best options for you. Go to our Automotive Page for some more info.